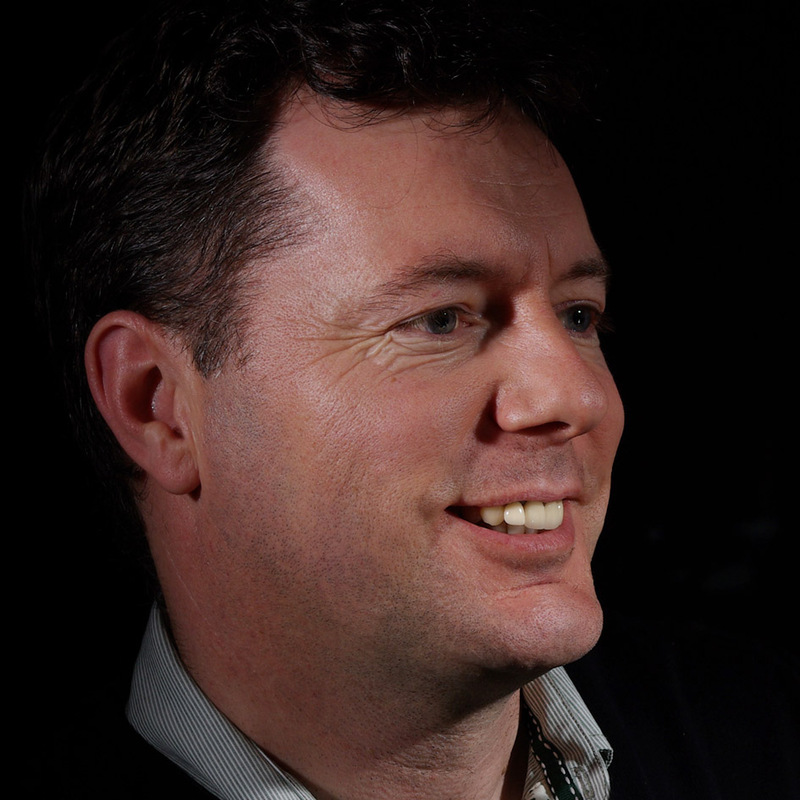 Helping your Club over the finishing line. We bring local voluntary sector sports clubs and associations together and work in the common interest of those clubs. We promote participation in sport amongst all sections of the local community. 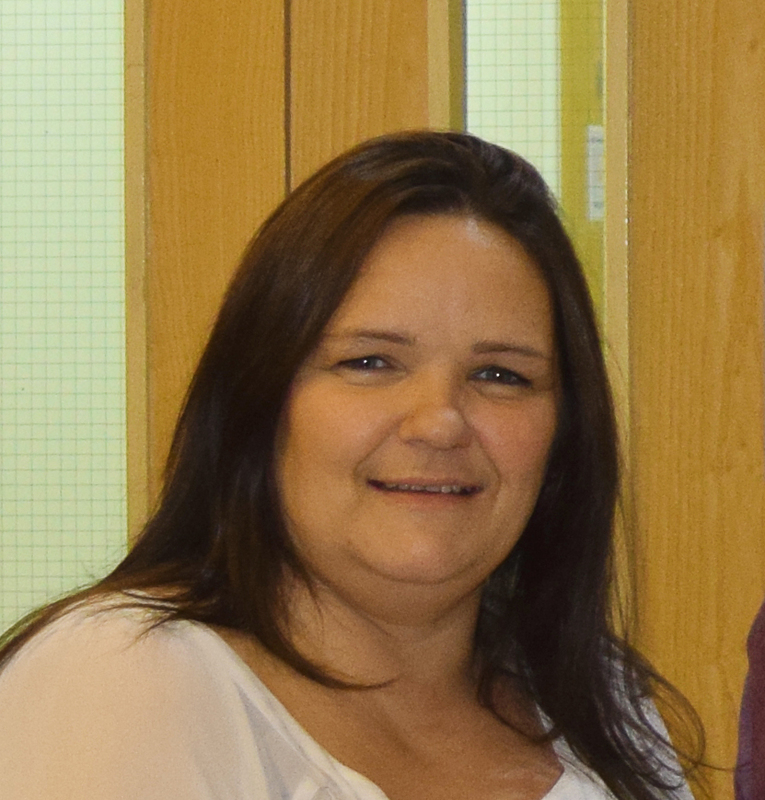 We co-operate with Wirral Council and other agencies in the furtherance and aims and objectives of the forum. We assist in prioritising of applications for grants to voluntary local sports bodies and raise funds for bursary awards for local sports men, women and children. I represent the Wirral Badminton League with nearly 300 registered players on Wirral. We are trying to re-engage with the public and create enthusiasm for juniors to start playing the sport. 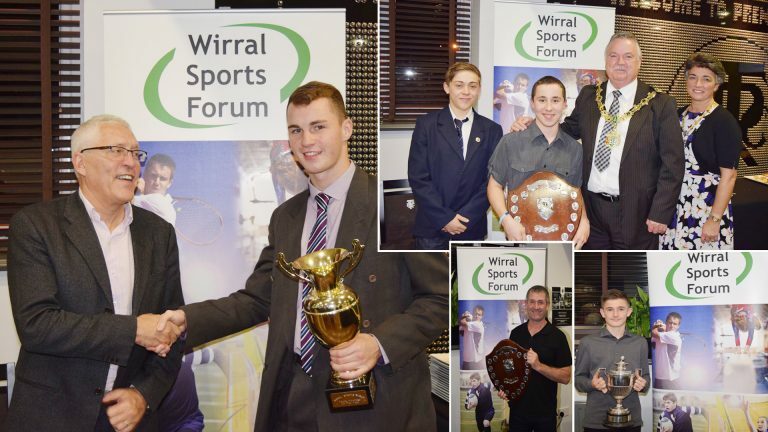 The Wirral Sports Forum provides an ideal platform for us to share our achievements and also to learn how we can do things better in terms of promotion and financial awards we may be entitled to. 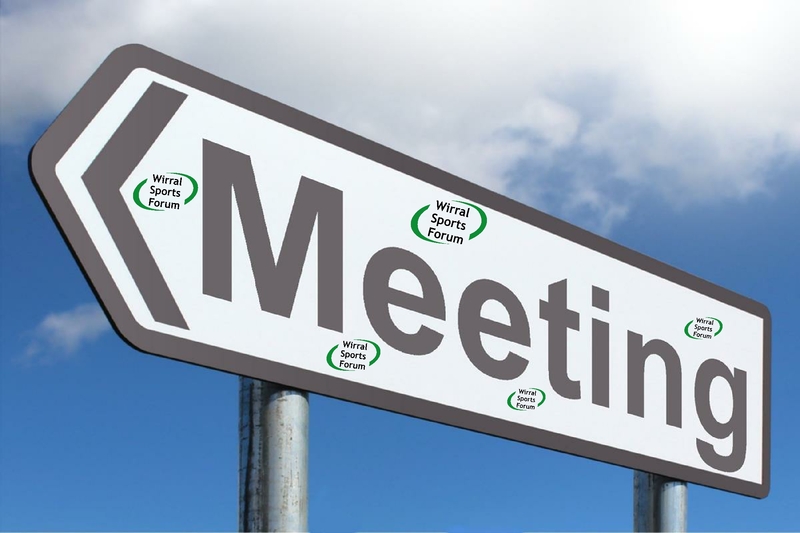 Representing the Wirral Gymnastics Club, I joined the forum to make contact with Wirral's wider sporting community. The forum provides opportunities to learn from the experiences of other sports clubs and to address problems common to various sporting disciplines. 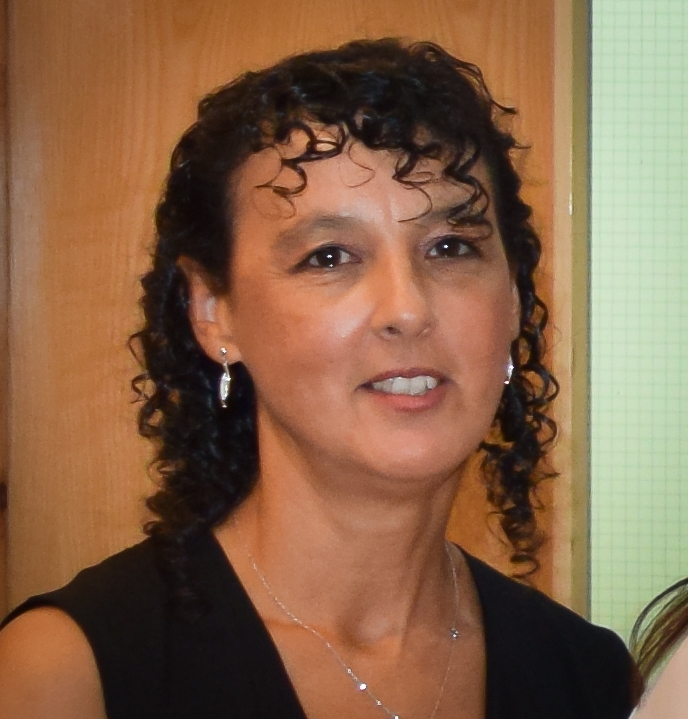 Some of our members have benefitted from awards or bursaries and it is great for their achievements to be recognised outside the club. We have been running a club on the Wirral for many years and are always looking for new ways to engage students. The Sports Forum offers support and ideas as well as contacts in various lines of business which are always good to know. 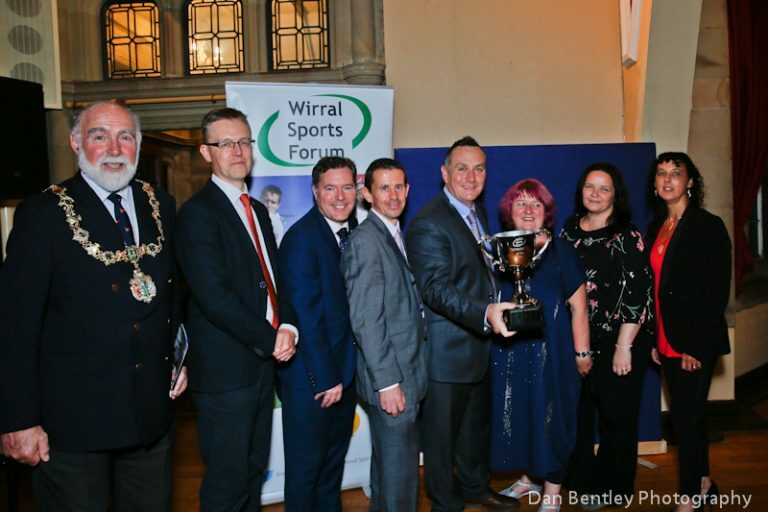 The awards and burseries are a fantastic way to acknowledge the amazing achievements of Wirral athletes no matter what sport they participate in. Do you know talented sports achievers?